Necessity is the Mother of Invention – This 4/20 Colorado Cannabis Tours is the Inventor. 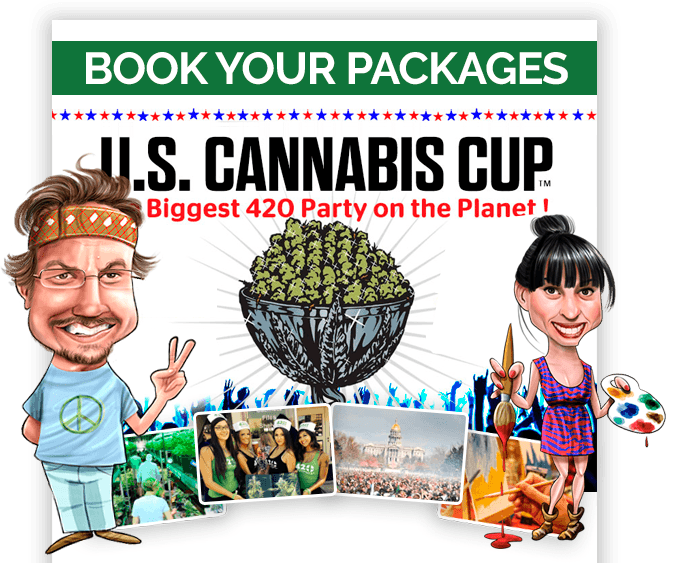 Necessity is the mother of invention And this 4/20 Colorado Cannabis Tours is the inventor This year the High Times Cannabis Cup moved the regularly scheduled 4/20 event in Denver, Colorado to California. This might have left a massive hole in the plans of thousands of tourists heading to Denver for the High Holidaze.